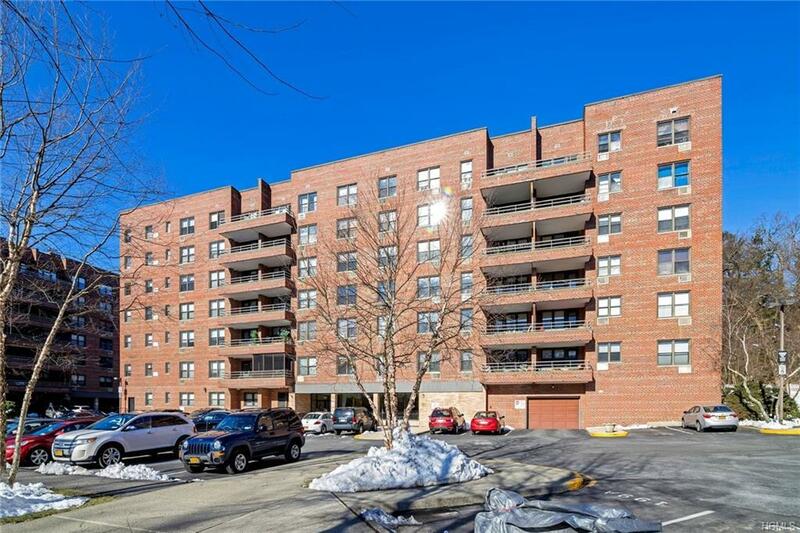 Welcome to Mount Kisco and this affordable magazine quality stunning coop at Bedford Plaza. Unpack and the living is easy! 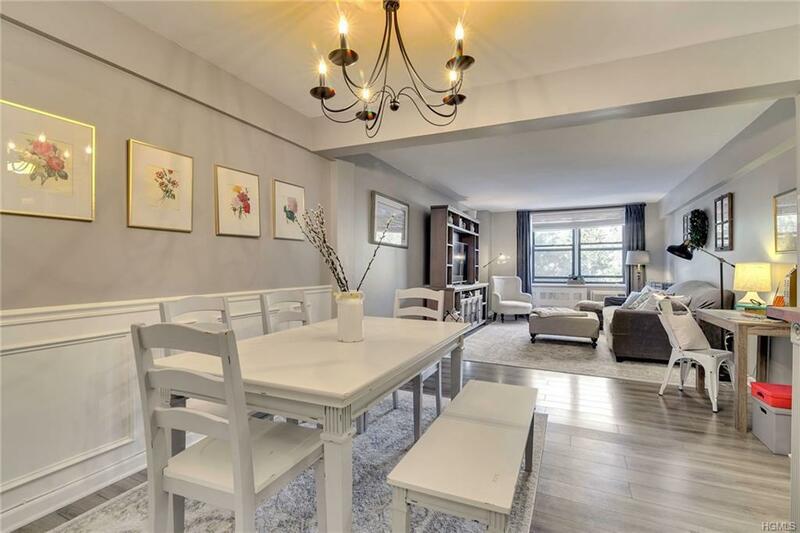 The 6th floor location and open concept floor plan allows for plenty of natural light. In the updated kitchen gray cabinetry with white subway tile backsplash, appliances and wood block countertops are stylish and pleasing to the eye. 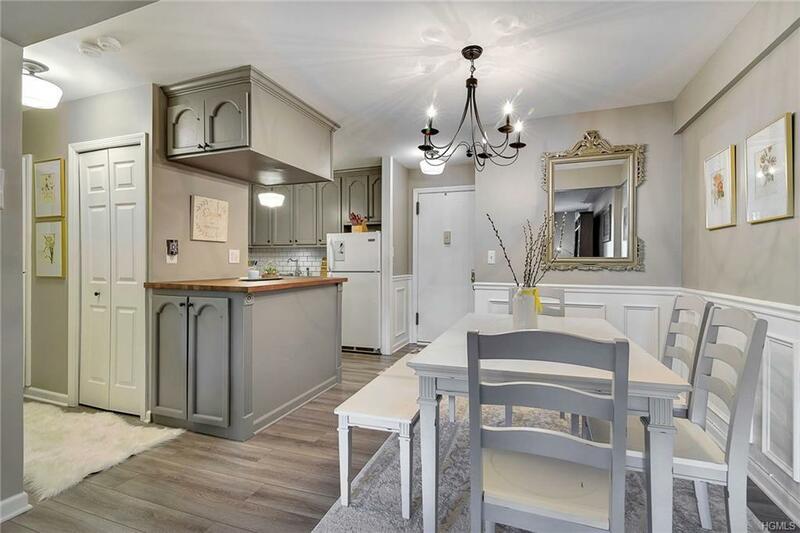 Dining area with wainscot paneling, fully tiled updated bath, new hardware, 6 panel doors and high quality Pergo flooring, closet storage system and light fixtures complete the special interior features. Elevator building has on-site laundry, assigned parking, picnic area, pool, fitness center and playground. Enjoy the close proximity to major highways and transportation. The highly desirable location gives access to fine dining, shopping, recreation and local culture. 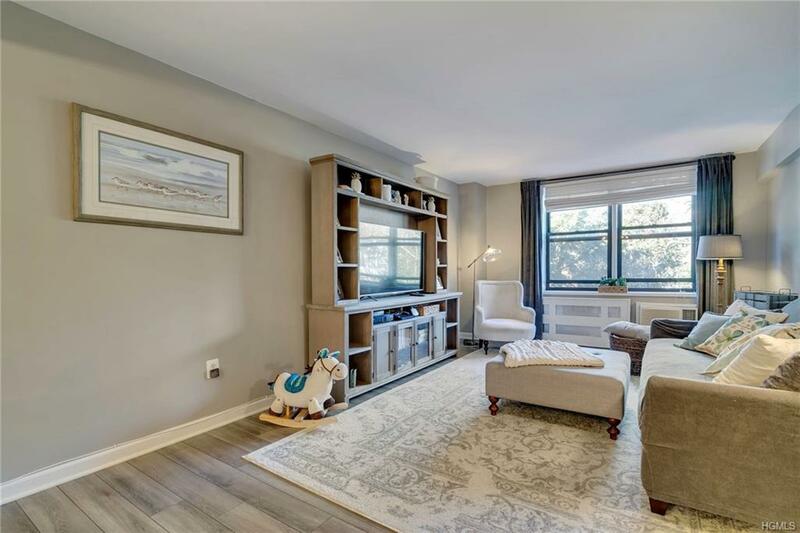 Walk to Metro North RR, nearby Northern Westchester Hospital, minutes to Westchester County airport. Mount Kisco is centrally located and rich in history. Listing courtesy of Michael A. Tarallo of Cafe Realty.